Learn how prices for binary options and call spreads on Nadex are determined and how Nadex ensures that all orders are filled at the correct price. Learn why the Nadex exchange is a secure place to trade binary options. 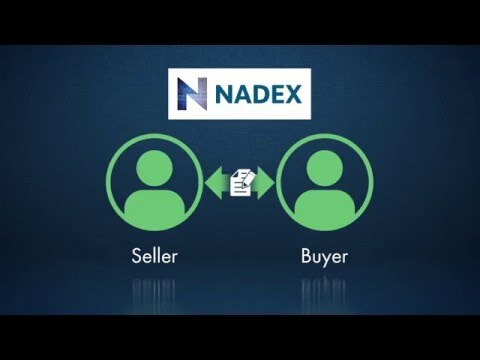 Nadex is an exchange, like the CME or ICE, regulated by the US government's CFTC to matching buyers and sellers in a regulated environment on every trade. All member funds are held in US banks. Nadex never engages in trading or takes the other side of a member's trade. We only ensure that all transactions are fair and transparent. Prices are determined by the buyers and sellers themselves based on demand.